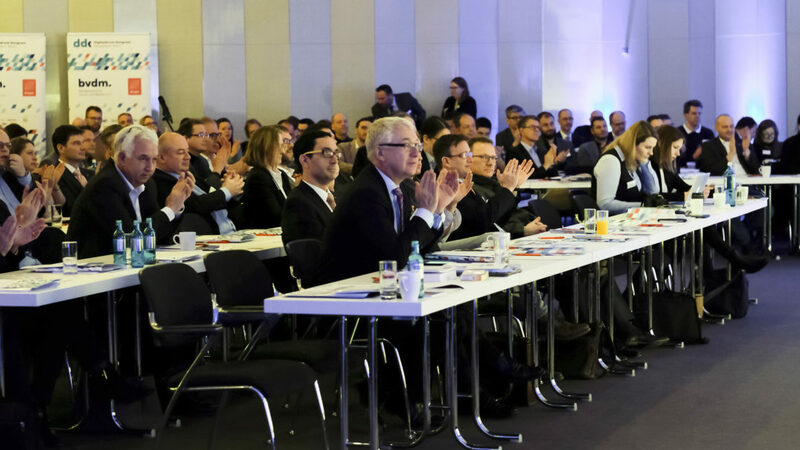 In cooperation with Bundesverband Druck und Medien (bvdm) and its regional associations we organized the Digitaldruck-Kongress 2017 revolving around the latest developments in the field of digital printing on 6 February 2017. Therefore, we made CCD Congress Center Düsseldorf a hotspot for 250 entrepreneurs and industry experts. During interesting panels, the renowned speakers shared experiences and best practices covering successful concepts, sustainable business models, smart investment decisions and innovative workflows. 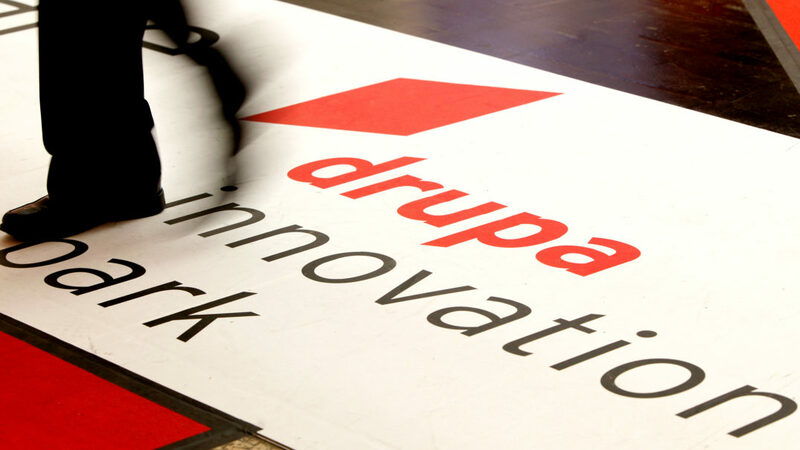 To the tune of 130 exhibitors will be presenting their innovations related to workflow, automation, print technologies and their strategic cooperation models, marketing platforms and business models at the drupa innovation park in six theme parks, in the freely accessible stage programme and in daily interviews at the dip energy lounge. In his drupa cube opening keynote on 31st May, Frans Johansson, CEO of „The Medici Group“, will base his talk on the drupa theme “touch the future” and ‘Intersectional Thinking’. Here's an interview with the bestselling author. The touchpoint 3D fab + print will be a meeting point for all drupa visitors wanting to learn in detail about 3D printing. 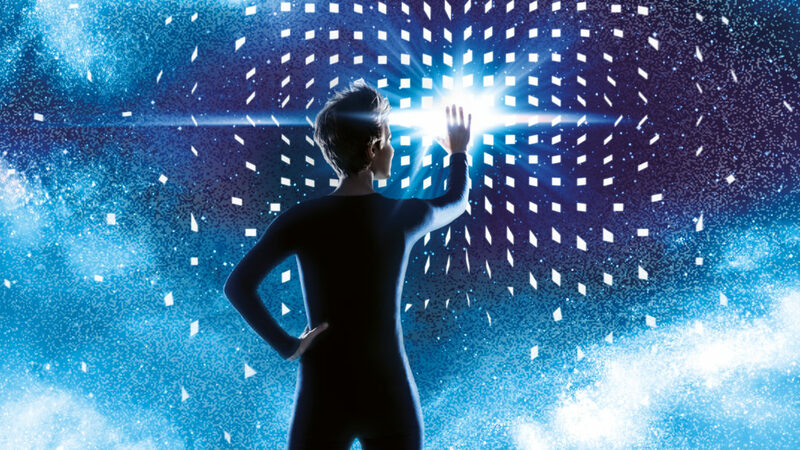 This special show in Hall 7a (Stand C41) will be all about 3D technologies for a wide range of application industries and their market potential. 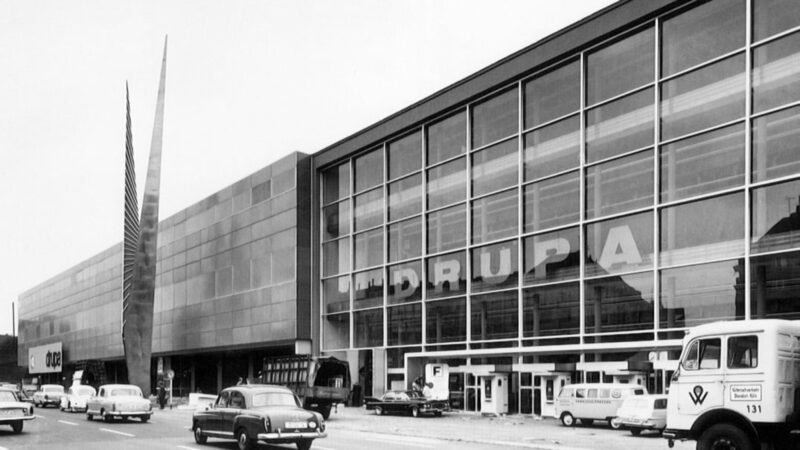 Boasting some 60 keynote speeches, panel discussions and presentations drupa cube, the event and congress destination at drupa 2016 (Hall 6, Stand D03), is a-buzz with know-how, inspiration and innovation. After the successful reorientation of Koenig & Bauer AG , Chairman of the drupa Board Claus Bolza-Schünemann looks to the future with confidence. The focus on growing markets and profitable niches as well as the new holding structure with four autonomous business units are effective. In this interview, he tells us about the plans for drupa 2016 and his outlook on the printing industry. 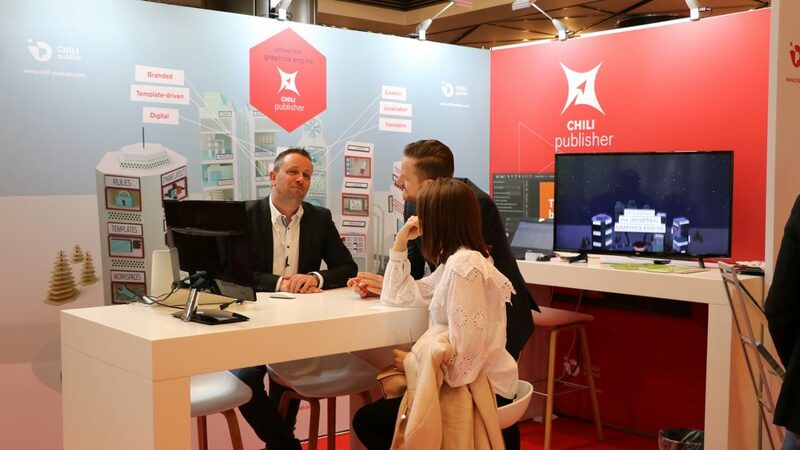 When the Düsseldorf Exhibition Centre once again becomes the hot spot for the print-media industry during drupa, the city will heartily welcome the hundreds of thousands of visitors from around the world. 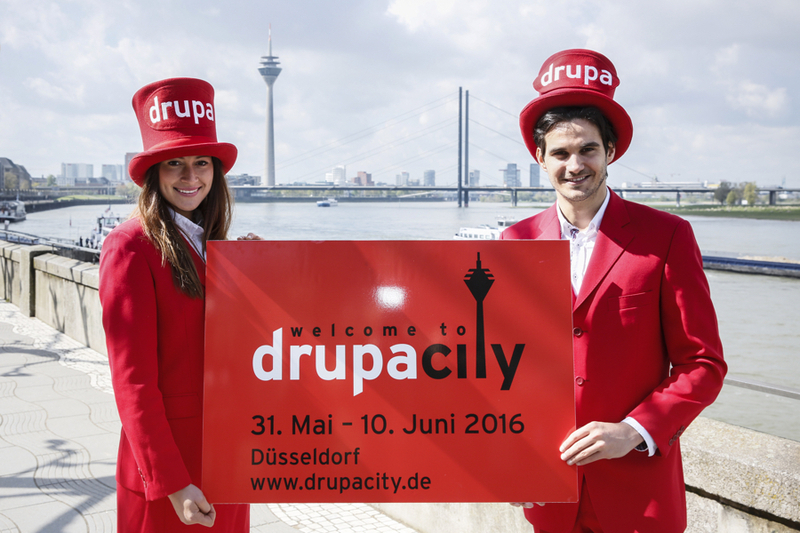 Düsseldorf will be painted red with numerous activities as the metropolis on the Rhine is transformed into drupacity. Flying cars and hoverboards? Many of the unlikely predictions for the year 2015, made in the 1989 blockbuster movie Back to the Future II, proved incorrect. But it got at least one thing right: people are, indeed, still reading printed newspapers as we are about to celebrate 65 years of drupa. Gearing up towards this 16th edition, we invite you to get in that imaginary modified DeLorean - and go way back to the future of print. 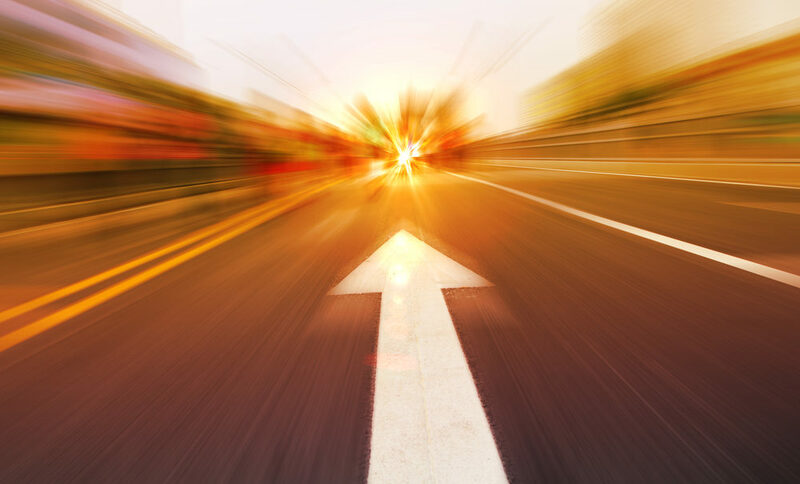 The time has come – the wait is over: the new drupa song is mixed and online, and has what it takes to potentially become a hit drupa dance-floor hymn.